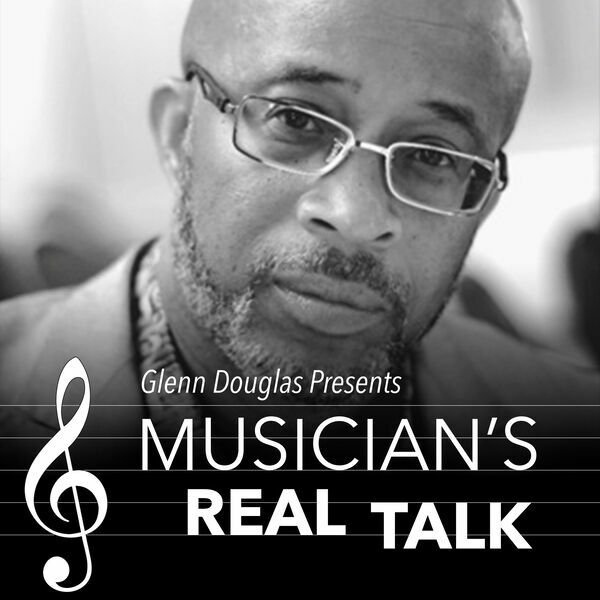 Musician's RealTalk is a podcast which focuses on life stories of musicians in the DMV area (Washington D.C., Maryland and Virginia). The content of the stories are both substantive and historical told first-hand by the artist themselves. The podcast is equally beneficial to musicians and non-musicians, as there is something everyone can take from these life stories. A quote from one listener, "Musician's RealTalk is real talk that is real good". So take a moment and check out the Musician's RealTalk podcast. All content © 2019 Musician's RealTalk.